The Practice is registered with the Information Commissioner under the Data Protection Act. 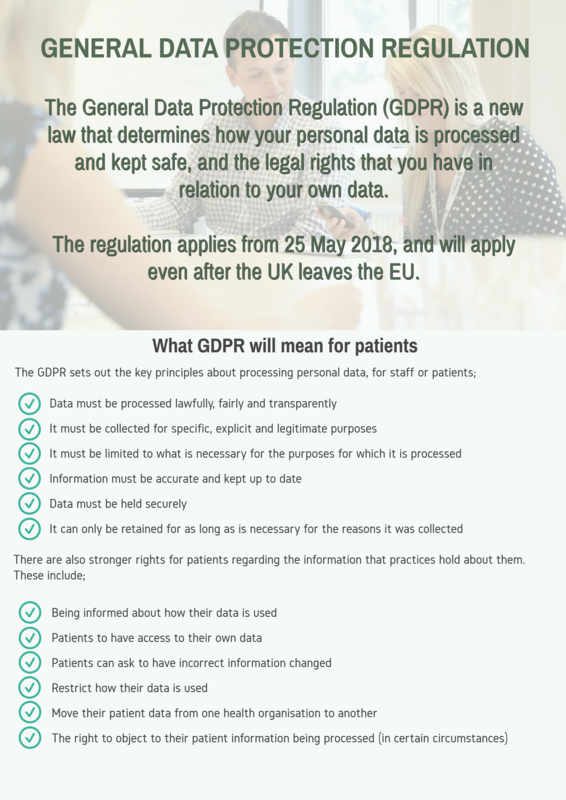 The information we hold on our patients will only be disclosed to authorised individuals for the purposes of Health Administration and Services. The staff at Fforestfach Medical Centre take your confidentiality very seriously and are bound by the same code of confidentially as the doctors. You can reduce the risk of compromising your medical record by not asking others to telephone us on your behalf. You do have a reasonable right to access your medical record. The Surgery is deemed to be a public authority under the Freedom of Information Act 2000. For training and quality purposes we record all calls to and from the surgery. We have CCTV for crime prevention and detection purposes.